We took a side trip on our way home from Atlanta to check out the Southeastern Railroad Museum in Duluth, Georgia. 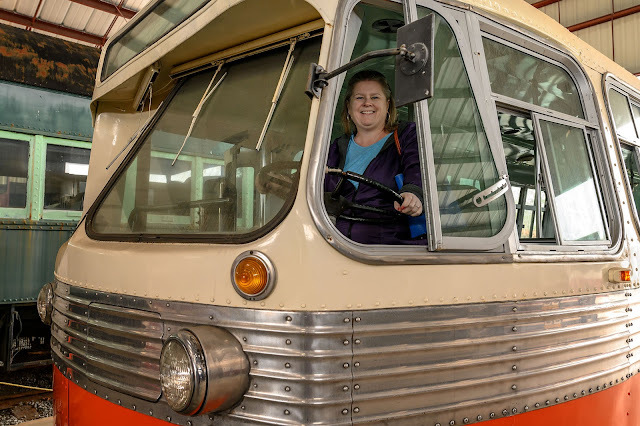 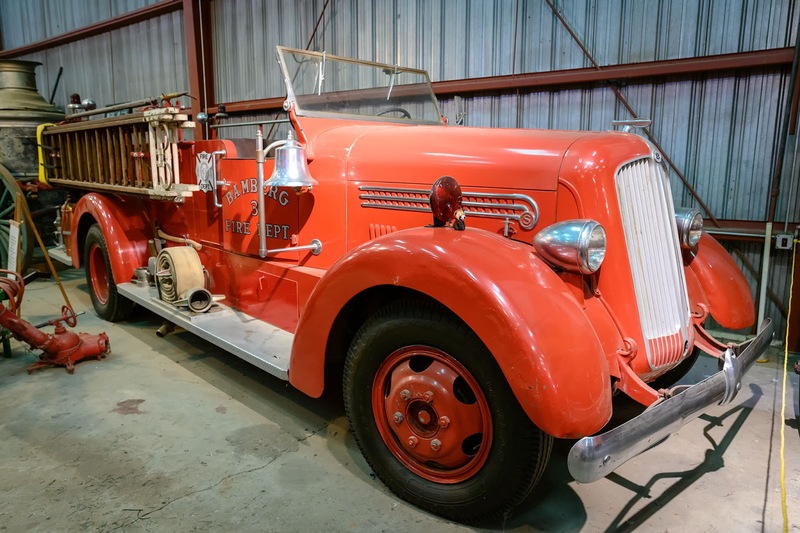 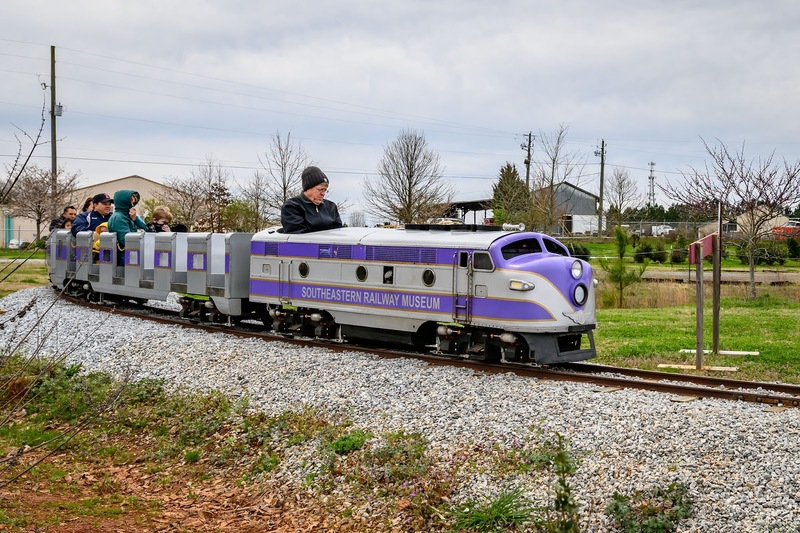 This nice little museum is the official transportation museum of Georgia. It has trains, buses, taxis, fire engines, and a bunch of other transportation-related items. 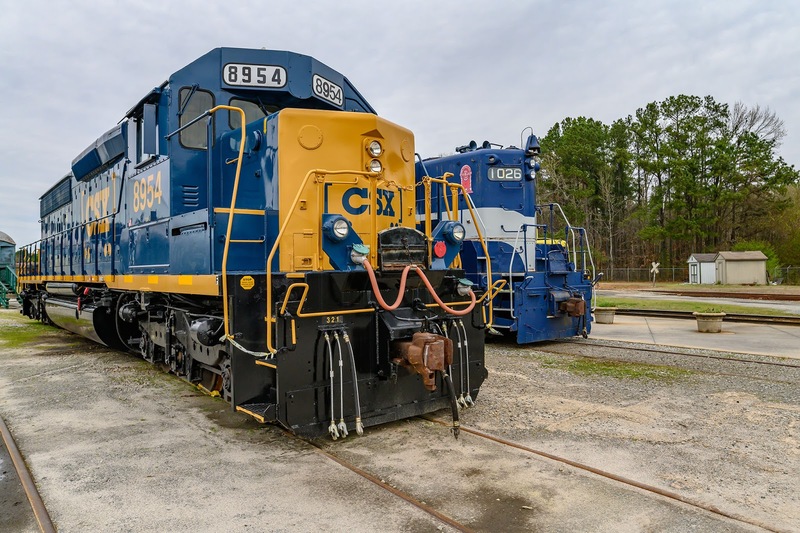 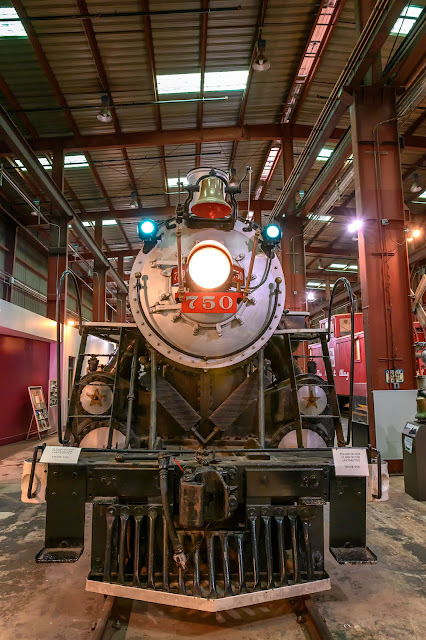 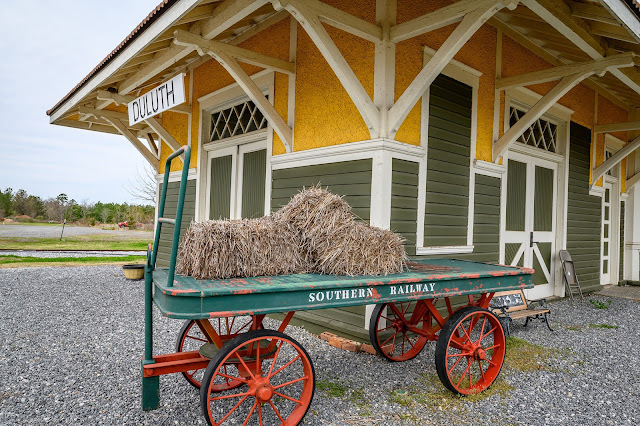 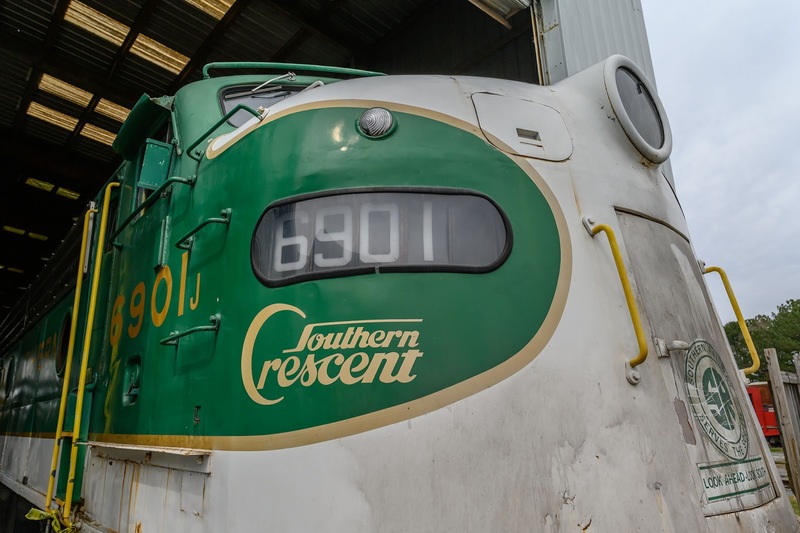 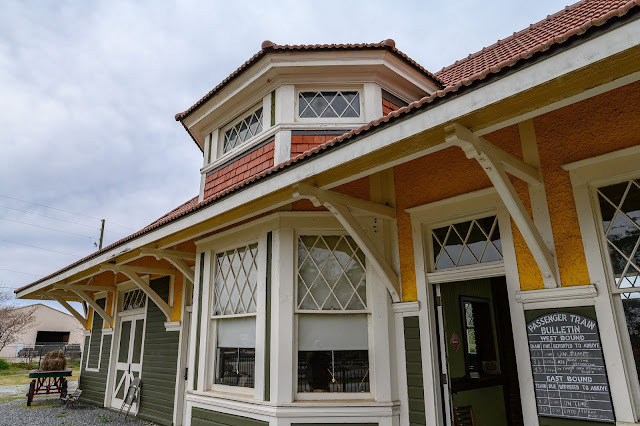 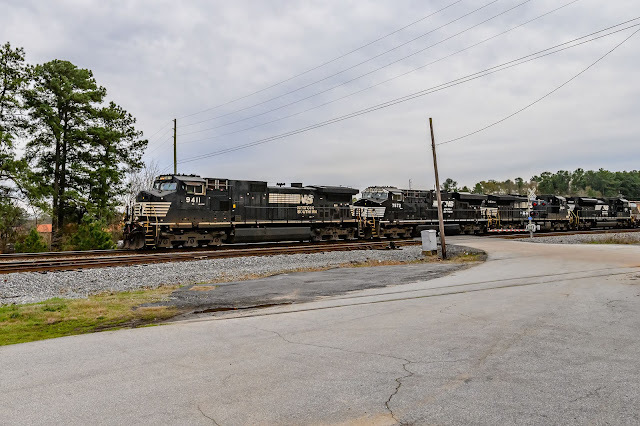 You can just wander around the yard, take a ride on the full-sized train or miniature train, or even railfan the adjacent Norfolk Southern line.